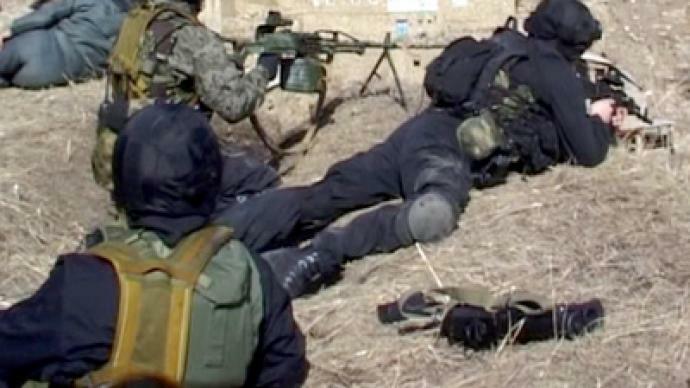 One militant was reportedly killed and another wounded in a special operation by Russian security forces, who are hunting down a team of armed terrorists in the country's republic of Ingushetia. ­Officials say the terror group numbers up to six people. 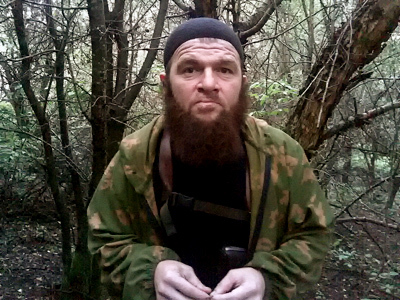 They are linked to Russia's most wanted man – Doku Umarov – who could be among the group. 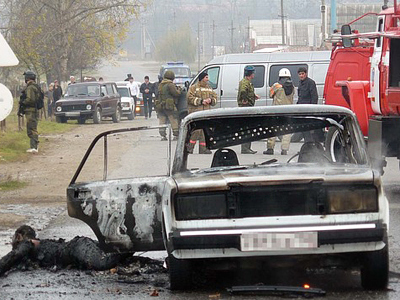 The current operation aims to locate and eliminate members of the Doku Umarov-led terrorist group. 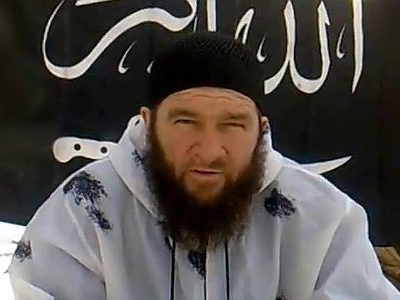 Doku Umarov has claimed responsibility for a number of terrorist acts in Russia, including a suicide bombing in Moscow’s Domodedovo airport in January and last year's Moscow metro bombings. 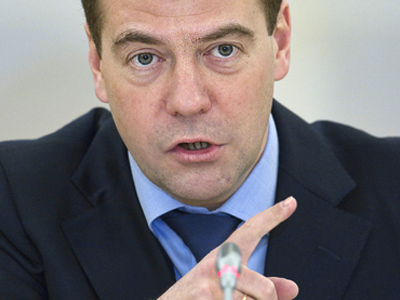 He is listed alongside the world’s most dangerous terrorists by the UN Security Council’s Sanctions Committee.